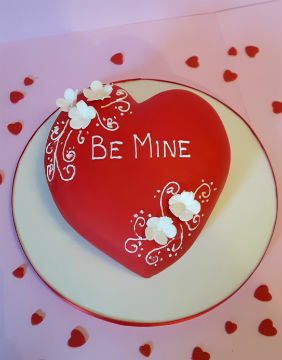 A sculpted red heart with delicate white sugar blossom. 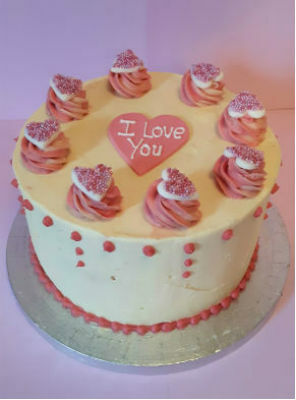 A buttercream cake with sweet sugar hearts. 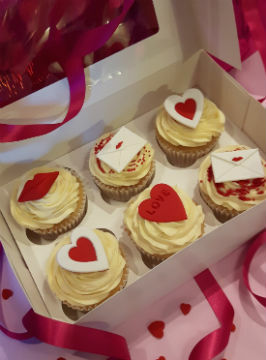 A beautiful selection of quirky cupcakes for that special person. 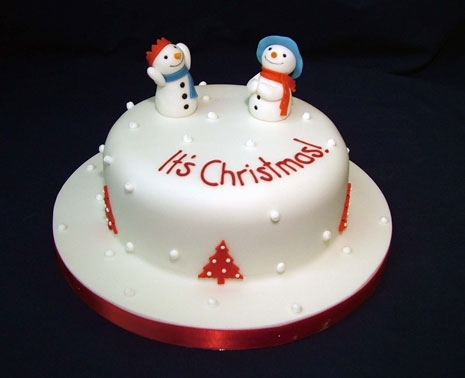 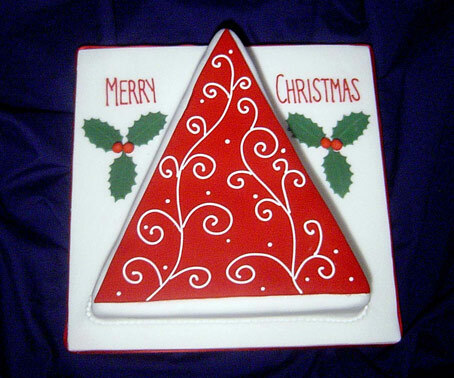 Contemporary design combined with traditional colours make this the perfect cake for Christmas Day celebrations. 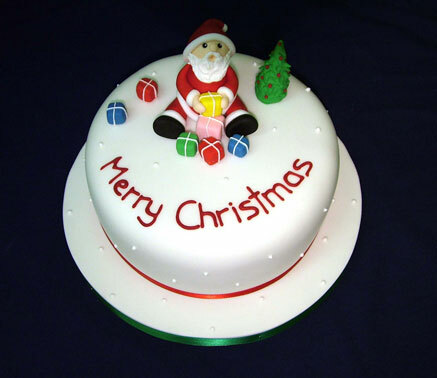 A cute little sugar Santa with little edible presents. 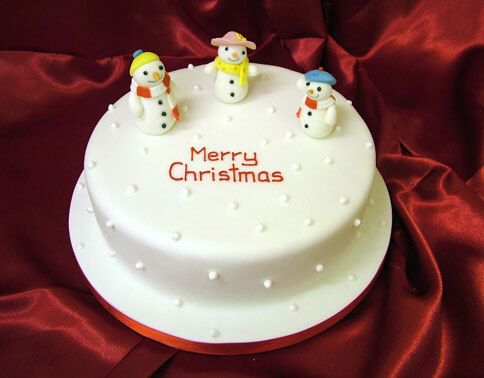 What could be nicer than a mini gift cake beautifully boxed. 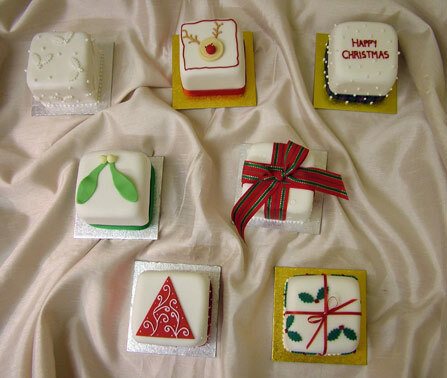 These mini cakes are ideal as gifts - for all those festive dinner parties or if you're just looking for a little something that's special and different!